Imagine this: The sun is sitting warm and orange across the sky. A stringy swirl of clouds hovers above the trees and a skein of birds shoots through them and flutters out of sight. The air hangs heavy with the sweet smell of ripe fruit. 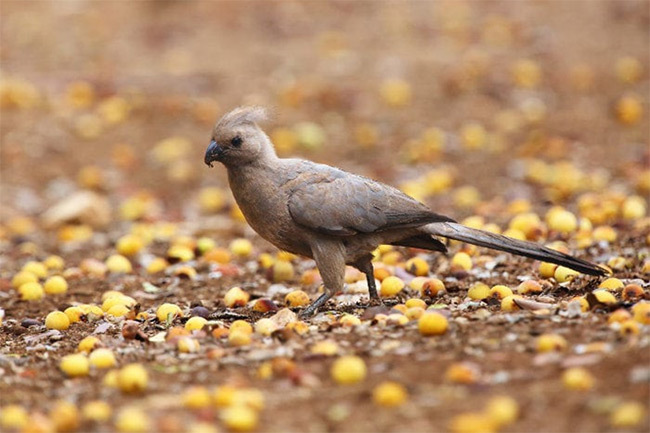 Below, little balls of Marula lie colouring the ground. Waiting for the women and children to collect them in song. Waiting to be found. It is after all only a matter of time before they are loaded into buckets and whisked away into brewing huts. A matter of time before they are stored until their green hue shifts to a mellow yellow and their sour flavour meets the sweetness of sugar. Only a matter of time before the drink is ready. Till the potent mixture bubbles like a creamy float and the whole country unites once again to celebrate a tradition that is as old as the rivers that flow from one town into the next. Now that, is Marula season in a nutshell. 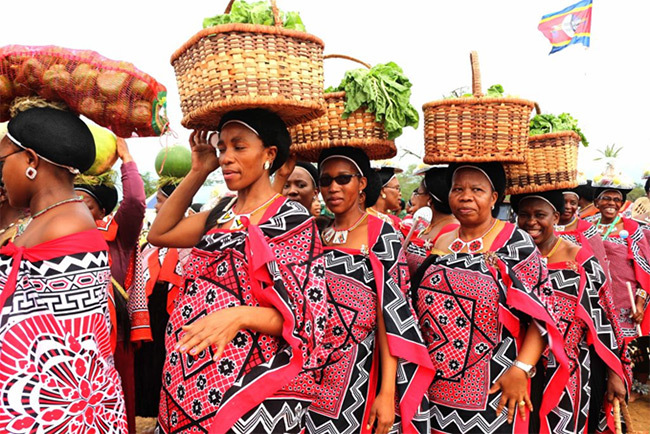 It may be the month of love across the world, but to us Eswatini people, February’s arrival signifies much more. It marks the start of a three month long season of merriment, culture and a whole lot of marula drinking. Starting mid-February and lasting up to the end of May, this season signifies the celebration of a fruit that has done more for our people than just provide a beer variant. 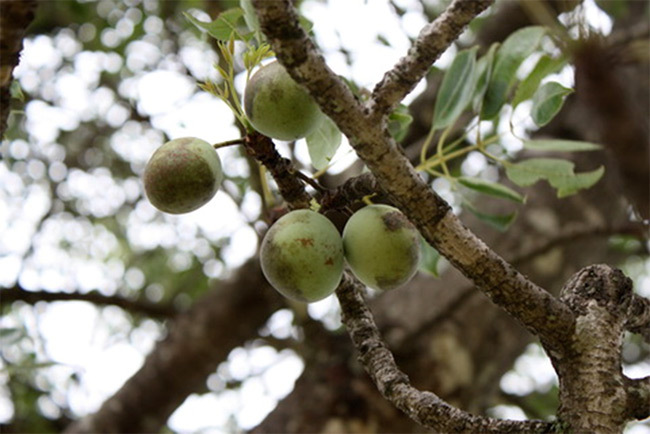 Marula is highly revered in our society due to its bountiful ‘magical’ properties such as healing, fertility, virility and even regeneration. 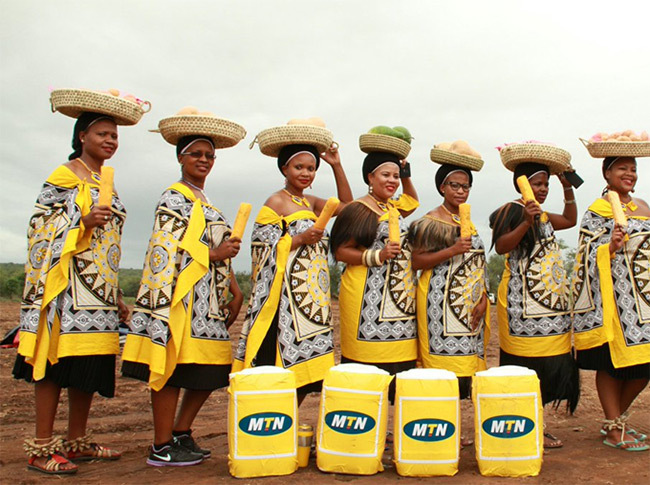 Today, all thanks to the Indlovukazi’s poverty and unemployment alleviation programme, Marula has also provided many rural women with jobs through Swazi secrets. A local skin and beauty brand of marula based products which can be purchased from a number of retail and touristic spots, including our very own curios store. This range which is inspired by our most sacred fruit, is totally amongst one of our most spectacular exports. My childhood memories are mostly made up of days spent cycling around cane fields and eating marula fruit before its time. Which, as if it were punishment for this unspoken crime, would always send a tingly sensation of sourness down the back of my throat. Memories I’m all quite fond of. However, I have never truly attended any of the festival days and the closest I’ve ever gotten to this traditional beer is the famous Amarula which isn’t even a beer; two shots of it in a Dom Pedro milkshake to be exact. So pardon me if I’m still feeling the New Year’s resolution hype and have somehow found a way to pen this down in the list of things I must do before the year 2019 ends. 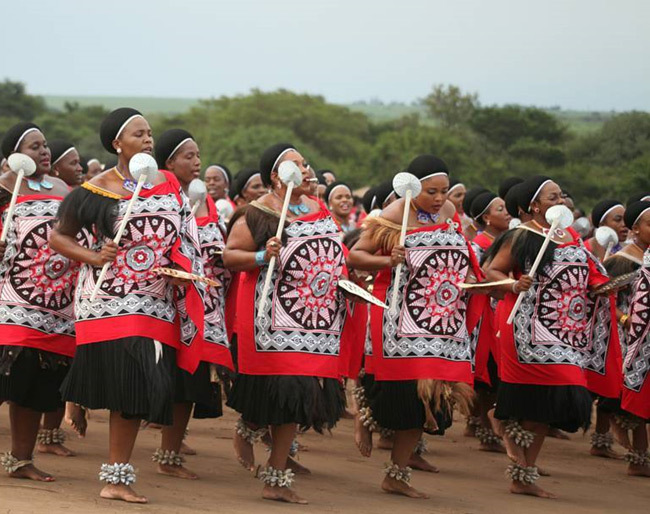 Characterised by song, dance and the bringing of first fruits, Emaganwini as the celebration is locally known, is one helluva colourful affair. This two day split celebration sees the Queen mother being adorned with gifts from every household, including the beer which is only brewed by women. On the second day, the King, graces the event, at which after the royal family has partaken of the brew, does he then declare open season and the entire nation given permission to enjoy the beer. This usually takes place first at Ebuhleni Royal residence, north of the country then a second similar festivity is then held down south at Hlane, another of the royal residences. Part one of this celebration is just next week and I am struggling to contain my excitement. And can you blame me? 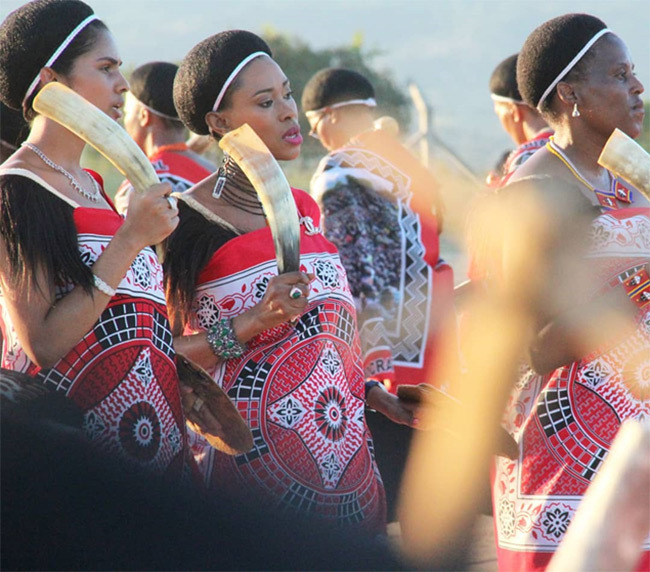 Eswatini’s rich culture, vibrant ceremonies and preserved traditions is what have made our country the ideal destination that the world has come to know it as and I cannot wait to experience it with you. Imagine this; throngs of women in colourful mahhiya. Song, dance and unanimous cheer. Imagine the sounds of activity as drink after drink is poured, enjoyed and shared. Imagine the laughter. The air of excitement. The sun high above and His majesty declaring open season. Do you see it? Friends and neighbours, royalty and tourists; all converging in one place to celebrate a harvest of beautiful, sweet, delicious maganu fruit. A nation united and in a fraction caught in time; a nation inspired. I surely can. Hence why I plan to submerge myself in a culture experience that’s long overdue and I hope you will too. If you’re looking for a place to call home while you’re in town for the festivities, our doors are always open. Until then, happy marula season, everyone.